Made from indigenous grapes Barbera, Croatina, Uva Rara. 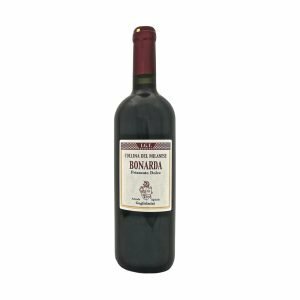 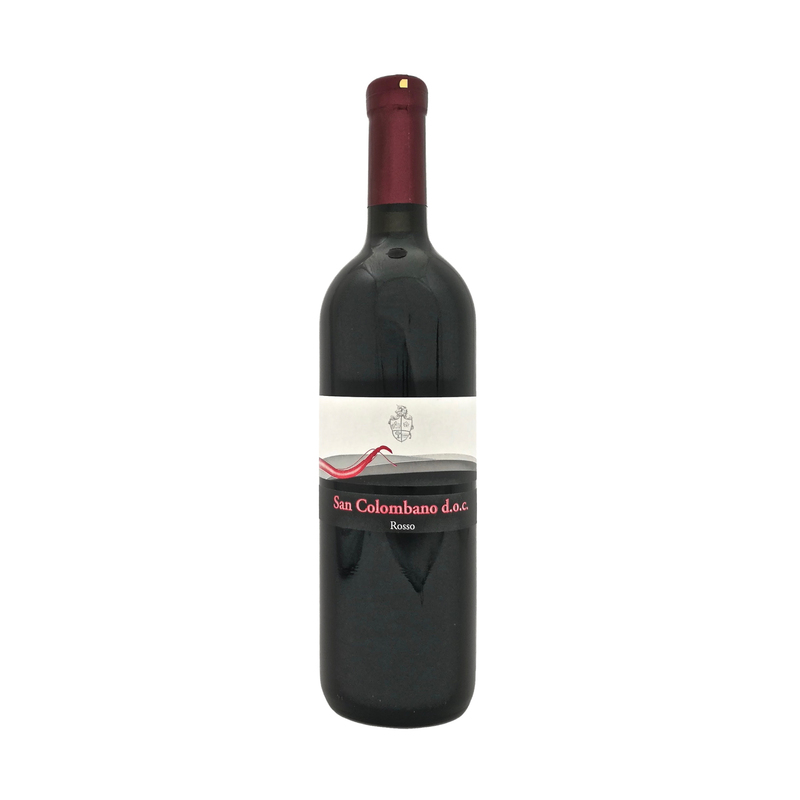 Purple-red color, with an aroma of berries and cherries and lively taste and soft. It goes well with red meats and sausages in general. Serving temperature: 15/20° C in a glass goblet. 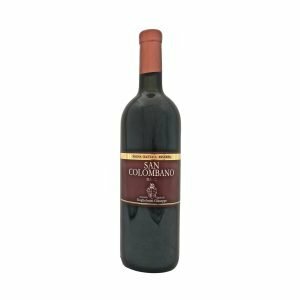 San Colombano is the name of Italian wines characterized by a rare and singular denomination of origin. 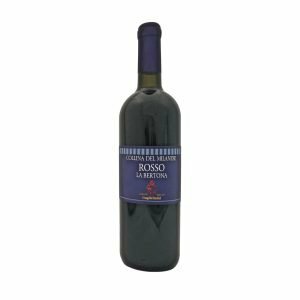 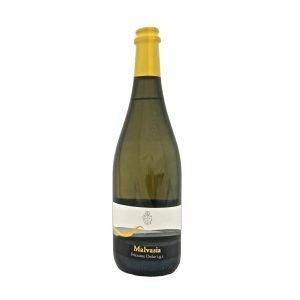 The vineyards are located on a characteristic hill, an isolated protuberance, in the middle of the river Po Valley in the north of Italy, south of the great Milan.